Mountain Bike Guide Service on Etna volcano. 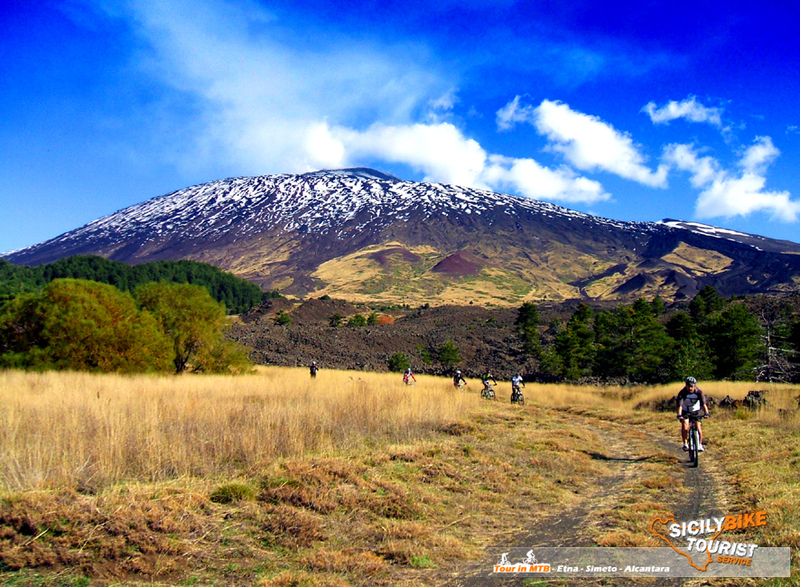 Lava flows, lava sand, dirt roads, single track and many other types of trail… different from everything and everyone… have made Etna a obligatory destination for “all” the real Bikers, and now it’s up to you discover its trails on a mountain bike. There are many alternatives and possible solutions on the volcano Etna, contact us to better organize your Tour. Height 3 343 m s.l.m.